SKU: ZA1039. 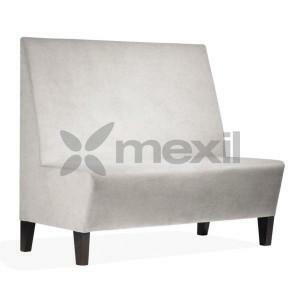 Categories: Banqeuet, Contract, Furniture, Sofas. Tag: Sofas.